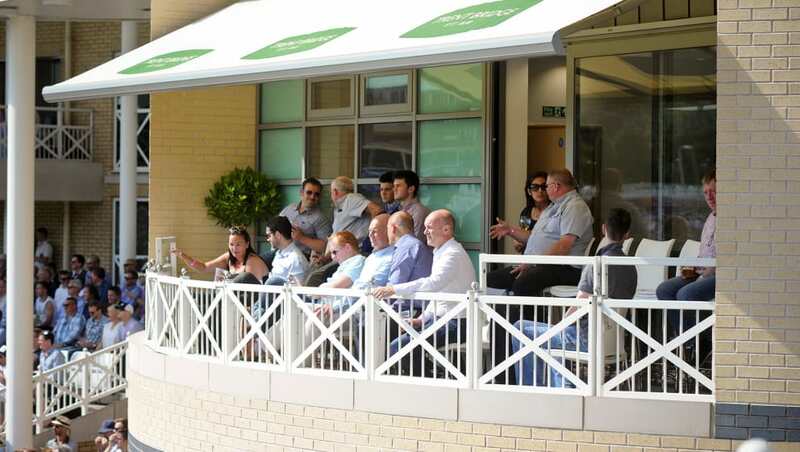 Enjoy our exquisite hospitality and that all important complimentary bar, without missing a minute of the cricketing action. Whether that's watching Nottinghamshire play in the Specsavers County Championship, or witnessing the drama of the Vitality Blast. Whether you choose to enjoy the exclusivity of a private suite, or experience the buzz of being surrounded by fellow guests in a shared facility, there's no more delightful way to see the country's best cricketers at our resplendent and historic venue. Alternatively, you can talk to our friendly hospitality team by calling 0844 8118712.